MEDIA ALERT: Love N' The City with Raheem DeVaughn & Carolyn Malachi in Washington, DC! 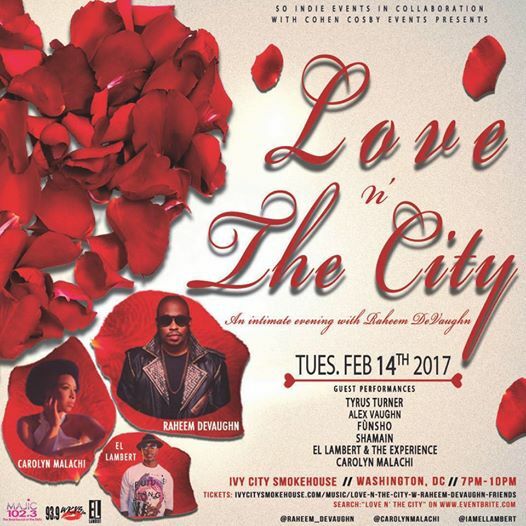 Washington, DC – February 6, 2017 - So Indie Events, along with Cohen Crosby Events is proud to announce Love N’ The City with Grammy Nominated Artists Raheem DeVaughn & Carolyn Malachi. With Raheem just getting off of the “Love Jones” tour and Carolyn performing at the world broadcast of the Women’s March, these two are ready to wrap you up in love with their melodies. The intimate Valentine’s Day show will be held at Ivy City Smokehouse located in the new “Ivy City” area in Washington, DC located off New York Avenue. Also performing is R&B sensation El Lambert & The Experience, along with R&B artists Funsho, Shamain, Alex Vaughn & Tyrus Tuner. 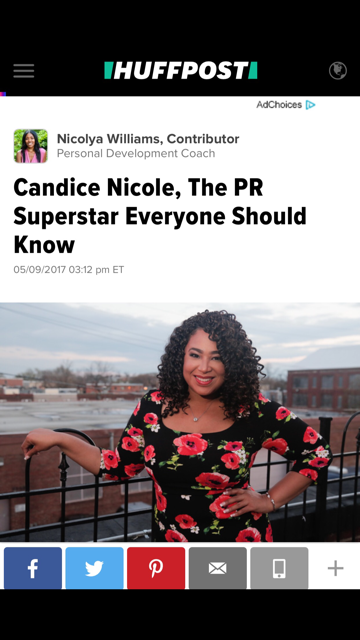 Love N’ The City is also proud to have partnership through Radio One’s WKYS 93.9 FM and Majic 102.3 FM based in Washington, DC. Guests will enjoy LIVE music and there will be a 3 course menu available complete with two glasses of bubbly. Tickets (including Couples packages) are available via Eventbrite by searching “Love N’ The City”. 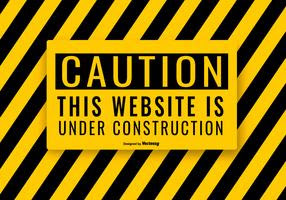 To request media credentials, please send request no later than Monday, February 13th by 12 PM. Indie Fashion Week DC is Back for Cycle 4!